Every year motorists seem to forget how to prepare for winter driving and that road conditions change noticeably this time of year. The cold temperatures are here and with that comes road surfaces that can be slick even though you can’t always see it. The OPP were investigating a deadly crash on Hwy. 400 earlier this week and they said the cold temperatures may have been a factor. However, it is not the weather or the roads that are to blame, it is the drivers who are not prepared for these seasonal changes! We are experiencing our first driving conditions where the temperatures are dipping below the freezing mark for the first times since last winter. Every year motorists seem to forget how to prepare for winter driving and that road conditions change noticeably this time of year. It is not uncommon now to wake up to frost or a light covering of snow on vehicles, lawns and decks. This should be our first warning that road conditions can also be slick. In particular, bridges will ice up even though the roadway ahead of and after the bridge may not seem slippery at all. This is because the road way before and after the bridge are sitting on ground that still holds some residual heat from the day. The bridge however does not have solid ground under it. It has air under it that cools the bridge structure allowing frost or ice to form on the road surface over that bridge. 1. Every morning as we get ready to drive into work, check the weather for the temperature and if it dropped below the freezing mark through the night. 2. Look for frost on vehicles to give you that hint that bridges may have frosted up overnight. 3. When you encounter any bridges on your drive in these conditions, slow down before you get onto the bridge and keep a steady speed across the bridge. 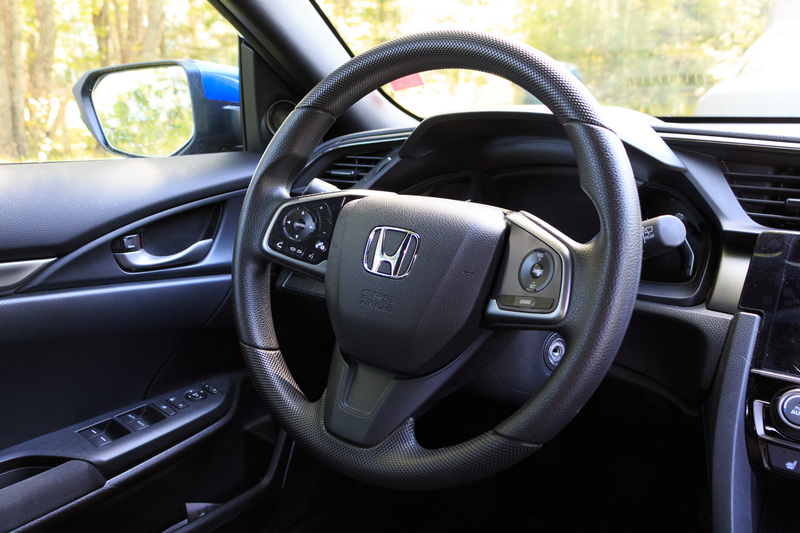 Be smooth with your steering and other controls and look to where you want to go. The laws of physics say that if you do nothing to change the direction or speed of your vehicle while on ice, it will continue to travel in the direction it was going. In other words, if you are smooth with your steering and don?t try to brake or change the speed while on the icy bridge, your vehicle will travel in a straight line across the ice. 4. Keep your vision high and look for trouble well up the road. This gives you more time to analyze any dangerous situations and form a smart and safe decision and then react to it. Other vehicles crossing the bridge ahead of you can often tell you if it’s slippery. 5. If the road surface on the bridge looks a little shinier than the road surface before the bridge, expect it to be slicker and possibly icy. 6. Slow down. In cold temperatures, your tires don?t develop as much grip as in warmer temperatures. When the thermometer drops below 7 degrees Celsius, all-season tires really begin to lose their ability to grip well. 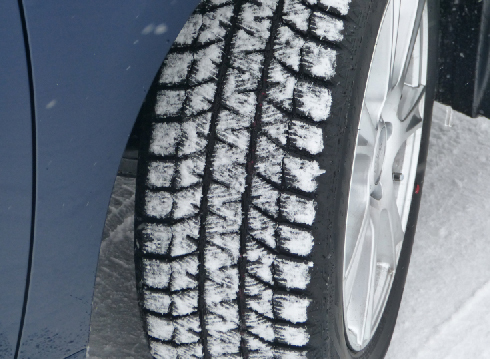 Winter tires have a big advantage in grip in these cold temperatures. 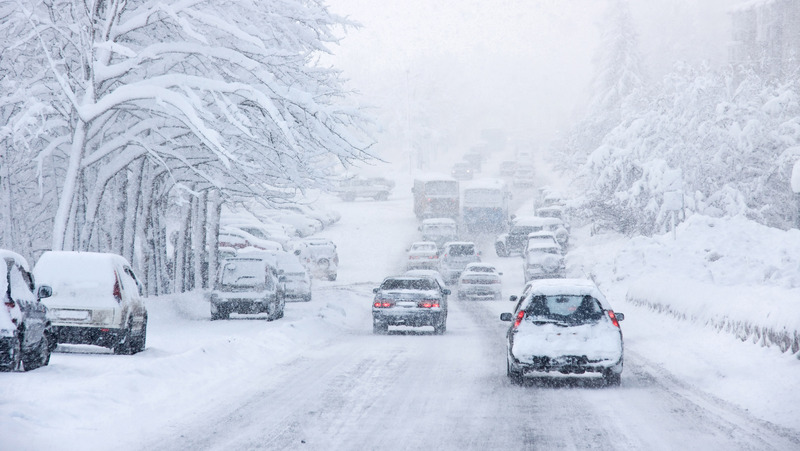 Now is the time to have winter tires installed even if you have All-Wheel Drive (AWD) or Four-Wheel Drive (4WD). This technology does not help you steer or stop better. It only helps with acceleration grip. 7. Do not drive beside another vehicle. 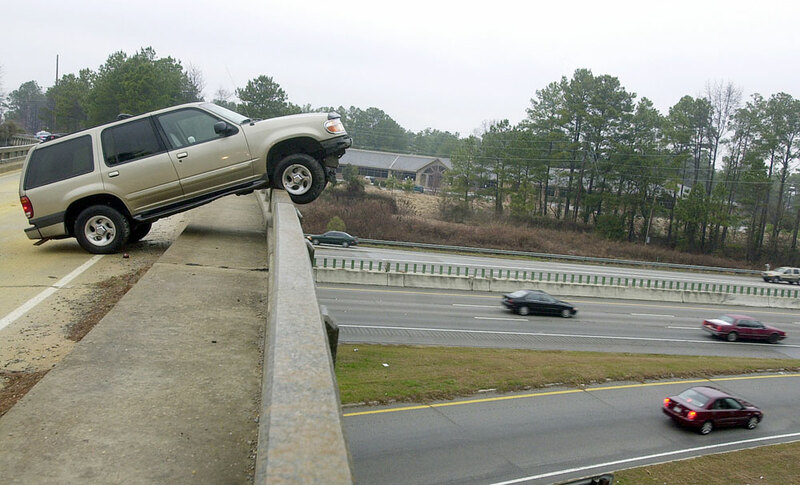 If they start to slide on the icy bridge they may make contact with your vehicle and get you involved in their crash. Any time you are driving in any condition, try not to drive beside another vehicle. 8. Underpasses can also ice up even though the rest of the road is frost-free. Watch for dark areas of pavement under bridges. 9. Standing water can turn to ice overnight. Even though it may be slightly above the freezing mark when you leave in the morning, those puddles or wet spots can still be ice from overnight freezing temperatures. 10. Scrape all the frost off all of your windows before you start driving. Don?t rely on your defrosters to eventually clear your windows. 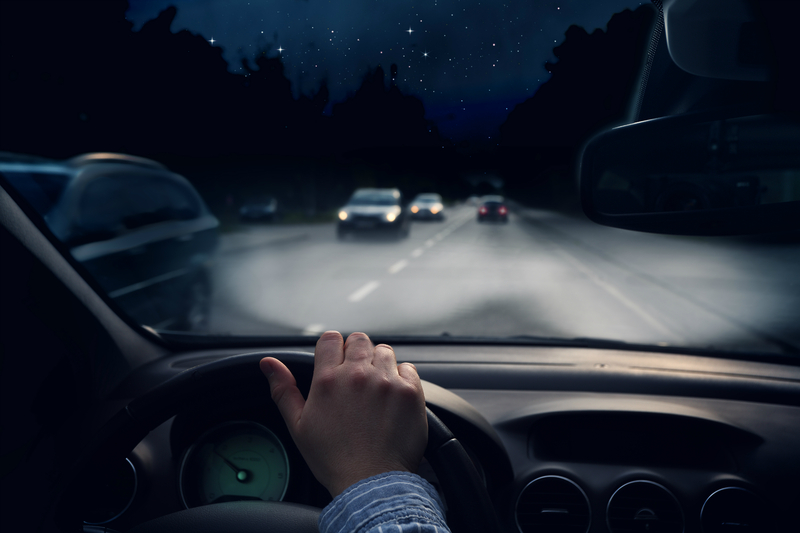 It is critical to your driving safety that you see out of all your windows all of the time. If you can?t see it, how can you avoid it?